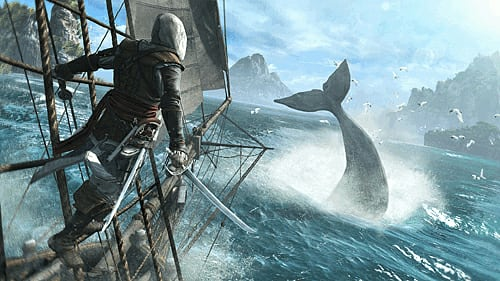 Become Captain Edward Kenway, the brash young Captain of the Jackdaw. 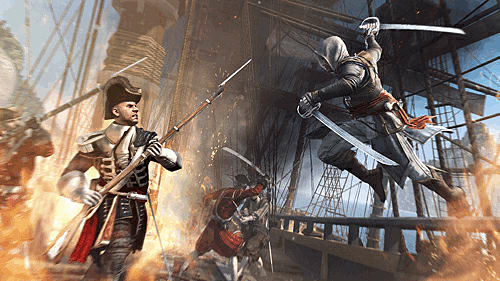 His fight for glory has earned him the respect of some of the most notorious pirates, including Blackbeard. 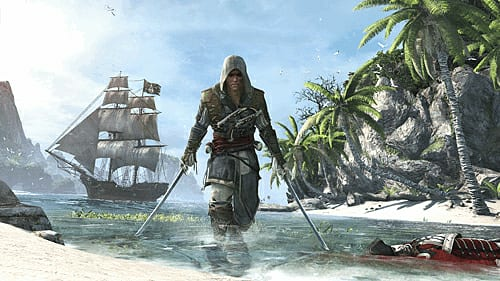 Kenway is a new kind of Assassin, the training and discipline of old mixed with the brutality of a pirate gives Kenway an edge unseen in any assassin. 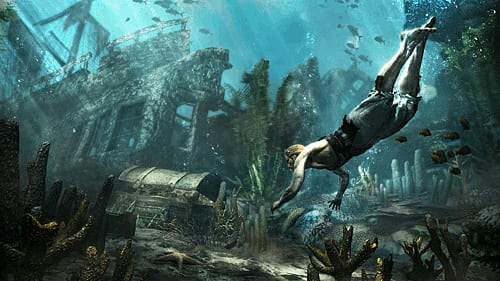 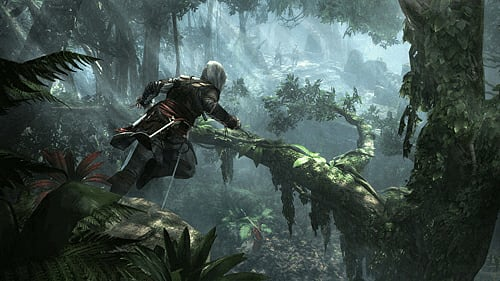 Explore the land and seas as you search for your targets, treasure and rare animals in the largest and most diverse Assassin’s Creed world yet. 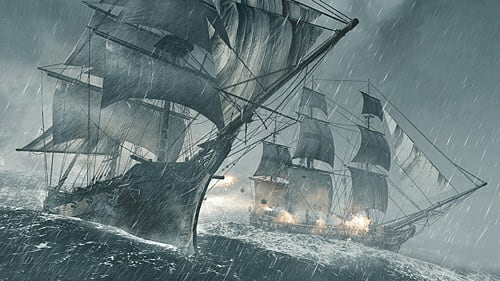 Rise up and become the most feared pirate of the Caribbean by upgrading your ship by plundering and earning the respect of other notable Pirates from History. 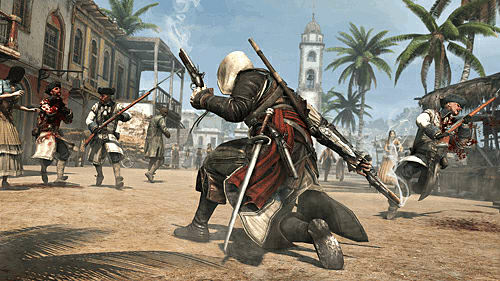 Take the fight online and fight with or against your friends with new Multiplayer characters on exotic maps.